After Jalâl speaks ill of Muhammad and his statements are reported by 'Amr ibn Sa'ad, he tries to deny them and attributes them to 'Amr. At that moment, Jibrîl brings down a section of the sûrah on repentence. Opening of French section, in mid-sentence. Initials and border design. 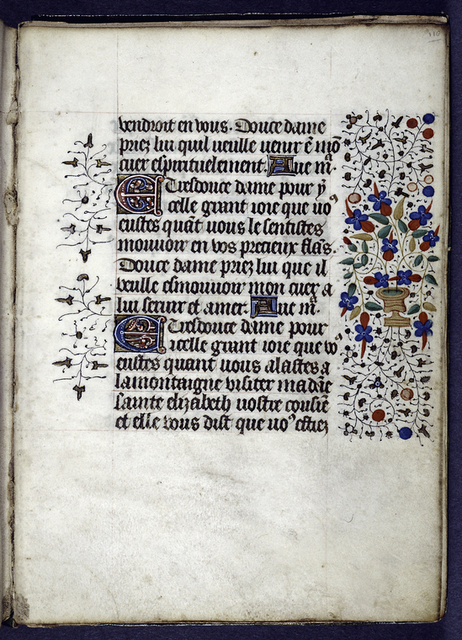 Opening of section of prayers in French, "Doulce dame de misericorde." 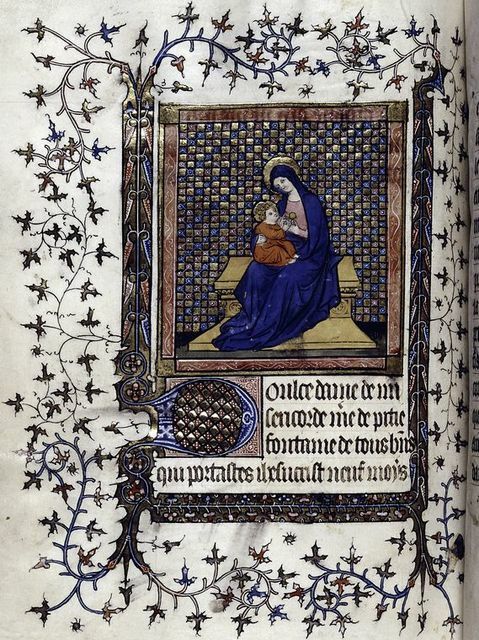 Miniature of the Virgin and Child enthroned. Opening of new section, in hand 2. 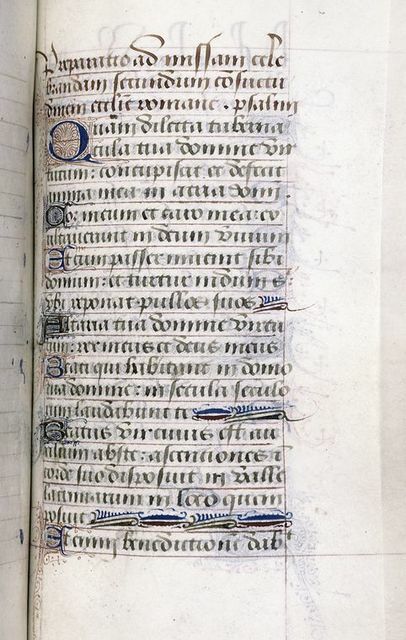 Initials and linefillers. Section of the Canja. A. Planks sewed together without nailing. 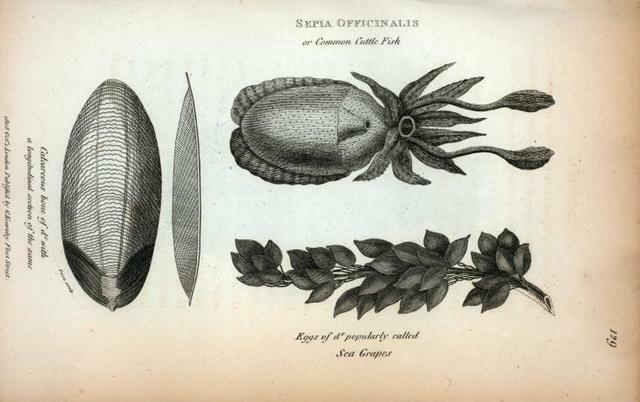 Sepia Officinalis or Common Cuttle Fish; Calcareous bone of ditto with a longitudinal section of the same; Eggs of ditto popularly called Sea Grapes. 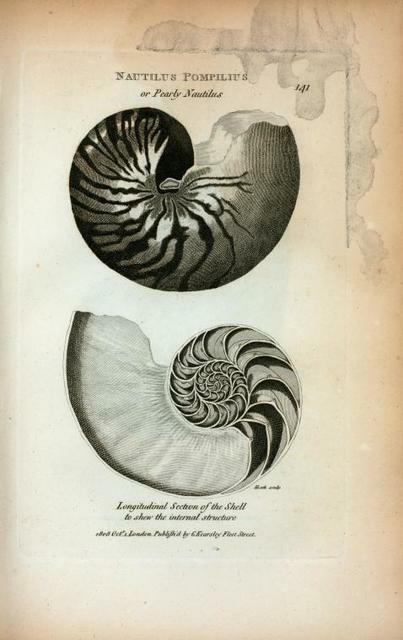 Nautilus Pompilius or Pearly Nautilus; Longitudinal Section of the Shell to shew [sic] the internal structure. A geological section of the country from the neighborhood of Sandy Hook in New Jersey northward through the Highlands in New York towards the Catskill Mountains. Section of the tomb of Samethis [Seti I] in Thebes. Discovered and opened by G. Belzoni, 1818. 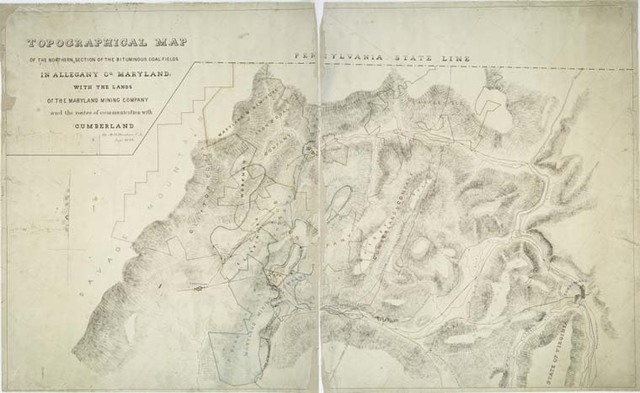 [Plan and colored section of the tomb]. Entrance of the second pyramid of Ghizeh [Jîzah] discovered and opened by G. Belzoni, 2nd March 1818 (Pl. 9) [bottom] ; Section of the pyramid (Pl. 10) [top]. 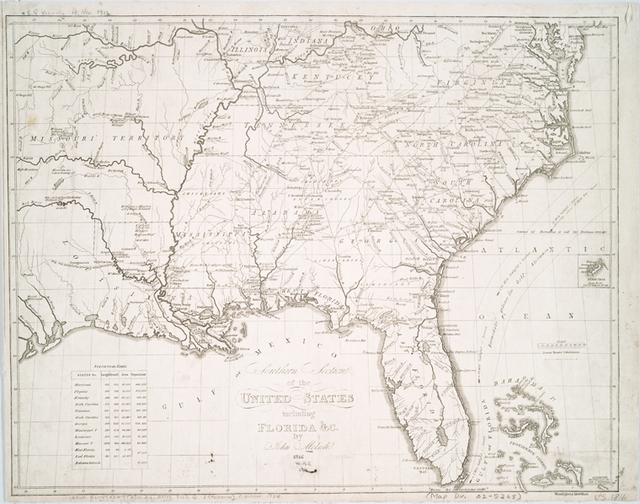 Northern section of the United States, including Canada &c.
Southern section of the United States, including Florida &c.
Section from the mouth of the Genesee River to Instantur, Penn. Vertical section showing the relative thickness of the different rocks. Pyramids of Abooseer [Abouseir]: map, section, plan, views, and hieroglyphics. Second Pyramid. Section and plan. Pyramids of Saccara: section and plans of No. 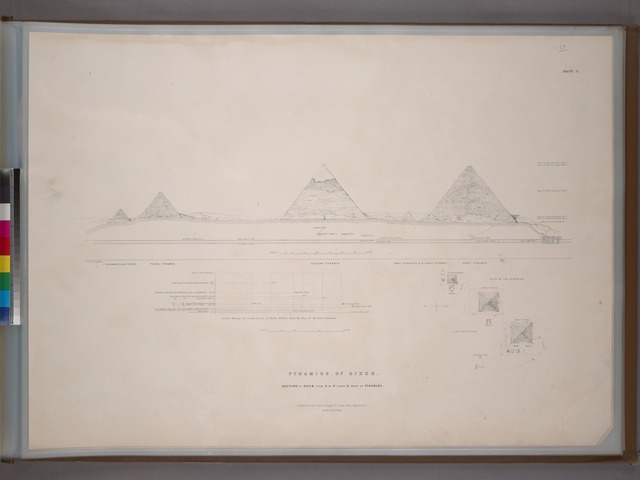 2 in map, central view of the pyramids, and view of the Great Pyramid, No. 3. Great Pyramid. Vertical section of chambers and passages. Pyramids of Gizeh. Section of rock from S. to N. along E. front of pyramids. Title page. Part 3. 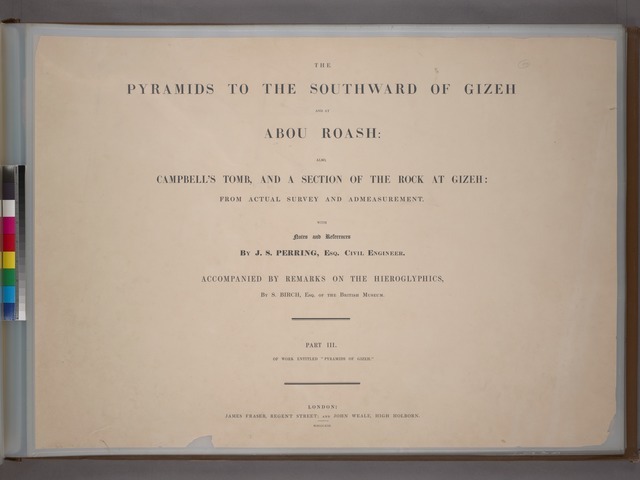 The pyramids to the southward of Gizeh and at Abou Roash: also, Campbell's tomb, and a section of the rock at Gizeh: from actual survey and admeasurement. With notes and references by J. S. Perring ... Accompanied by remarks on the hieroglyphics, by S. Birch. Iron caps used as skewbacks to the ground arches in the New Custom House, New Orleans [plan and section]. Section through the Collector's Room Custom House New Orleans. Elevation of angular face of octogonal capital ; section ; plan top of column. Section of unknown graves, Nat. Cemetery. Mail packing section of the shipping department. Sears, Roebuck & Co., Chicago, Ill. Interior section of the Chicago Lake tunnel. But-end section of the Original Big Tree, diameter 25 feet, Mammoth Trees of Calaveras Co., California. 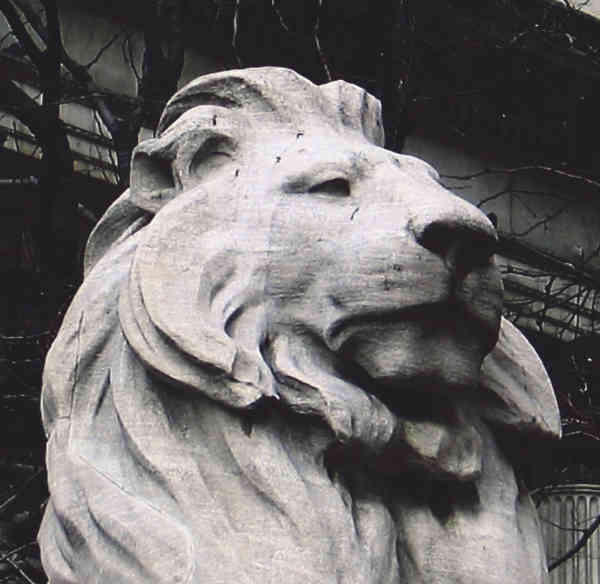 Sawing section of the Original, 98 feet at base. Section of the original Big Tree, diameter 25 feet, Mammoth Trees of Calaveras Co., California. Cutting out a section of the big tree. Mammoth gorge and grand staircase, Glen of the Pools. Section no. 4. Northampton from Round Hill--the Meadows and Mt. Holyoke in the distance--northern section. Boston water works, Sudbury River Conduit, Section 10, Waban Valley bridge, view looking west shows pier no. 2 and the pile foundations for pier no. 3. Matchless scene, Glen of the Pools. Section no. 4. Section of Bull Street, Savannah, Ga. Shadow gorge, Glen Difficulty. Section no. 5. Girls' section of jubilee, Salt Lake City, Utah. The Grotto and Cavern cascade. Glen Alpha. Section no. 1. Boston water works, Sudbury River Conduit, section 10, Waban Valley Bridge, view looking east shows foundations. Section of the burning mines. Northern section of Titan's Pier, near Mount Holyoke. Sudbury River Conduit, section 1, coffer dam at farm pond looking west. Artists' studies, Glen Alpha. Section no. 1. Making a good seed bed - tractor drawing double disc and three section tooth-harrows, S. Dak. Sawing section of the Original, 75 [ft.] cir. California, Mammoth Grove. West portal, section 6, sta. 20184. Sudbury River Conduit, section #3 near Dametto orchard looking west.